With the ‘flying cymbals’ drum pattern that brought him success and prominence, Mungo’s Hi Fi have collaborated with Johnny Clarke to create something truly special. 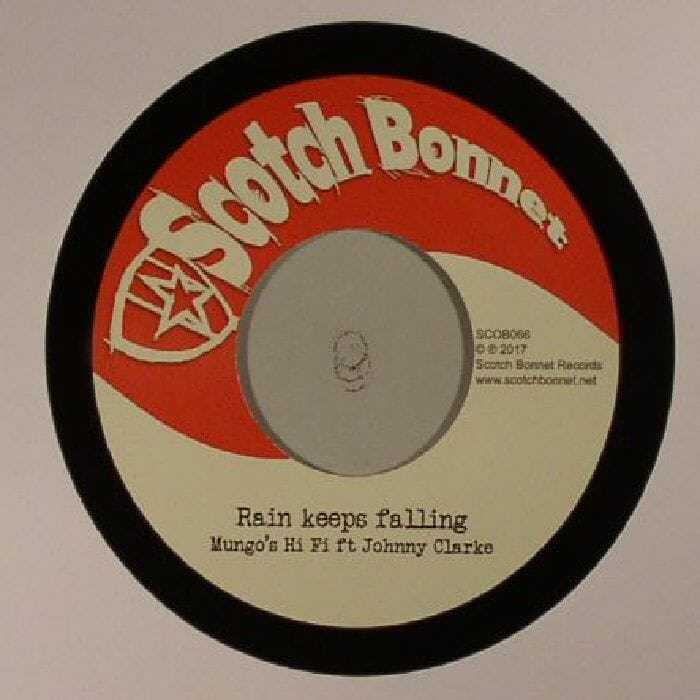 Recorded in Glasgow, Rain keep falling takes inspiration from King Tubby and creates a lyrical tribute to the Glaswegian weather. Adding to the catchy rhythm and beat throughout the song, every instrument heard was recorded live and played alongside Johnny Clarke’s lyrics, creates a song that is truly special. The mellow rhythm flows throughout the song and the lyrics and creates a song that is perfect for listening at dance halls, festivals and at home. Released in time for Record Store Day 2017, Rain keep falling is definitely worth purchasing. The dub, set in Tubby’s classic style, is also something worth listening to. So pick up a copy from from most online record stores or from your local record shop, as Rain keep falling is not a tune to be missed!